Our service team is available 24 hours a day by email and you can also reach us by Phone or Live Chat between the hours of 12:00 and 04:00 GMT (Greenwich Mean Time). Don't hesitate to contact us if you have any questions about our casino games, casino bonuses, our online slot machines or any other part of This Is Vegas Online Casino. We are proud to offer our new live chat help service. 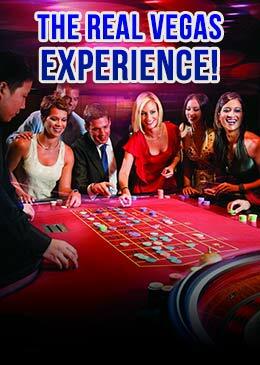 Login to the download casino client or online to chat directly with a representative of This Is Vegas.